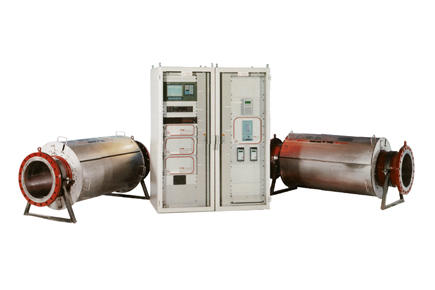 An integrated cargo transfer flow metering system designed to provide fully verified flow data and fluid property information when moving bulk quantities of hydrocarbons during the oil production and offloading process. Notable for its low weight and small footprint, unrestricted flow throughput and negligible maintenance requirement, the system is ideally suited to the Floating Production, Storage and Offload (FPSO) unit, as well as the FSU, Semi-Sub or Fixed production platform. The flexibility of the system configuration is a key feature in being able to meet legislative requirements for a particular installation and at the same time being able to cost effectively integrate all other related operator requirements.